If you want an accurate opinion of value on your property, you need to have an in-home evaluation by a real estate professional. 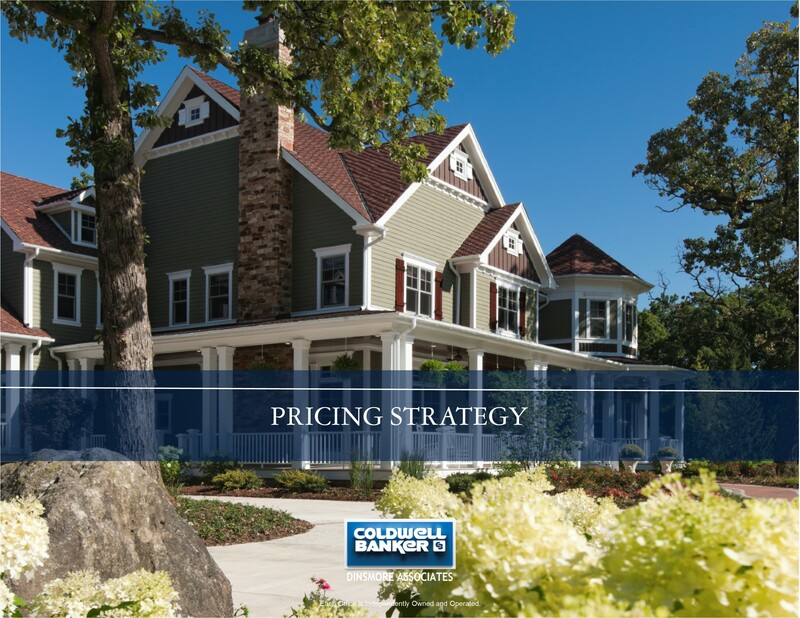 It is very important to get the pricing right so you can have a well implemented pricing strategy. Having a price evaluation report completed on your home is free and there is no obligation on your part. Just call us at 603-898-9038 or use one of our contact forms on this site.